The birthday cakes for three of our families’ 2015 birthday celebrations have all been cheesecakes. We’ve had a couple of the Snickerdoodle variety, and then one Lemon Ricotta cheesecake. The birthday peeps in my family have been on a cheesecake quest, and we have had some great results. 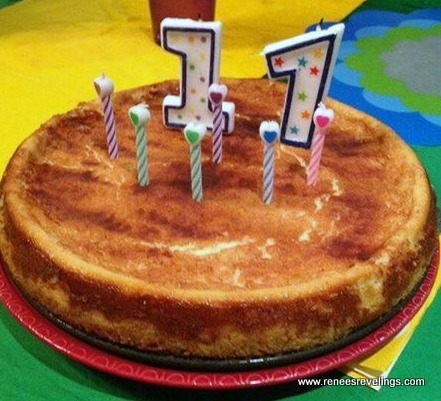 For my oldest son’s birthday this past December he had requested a Snicker Doodle cheesecake. We found a recipe on Pinterest that sounded good, and it turned out fantastic! We topped this cheesecake off with some Cinnamon Whipped Cream. Ooh, la, la. Then for the January/February birthdays we had a Snicker Doodle repeat because my Mom had not been at the party when the first one was created. Once again, fantastic flavor great recipe. I highly recommend it if you’re a cheesecake, snicker doodle, or cinnamon lover, or a lover of all three! Allow cream cheese and eggs to stand at room temperature for 30 minutes. Meanwhile, preheat oven to 350°F. 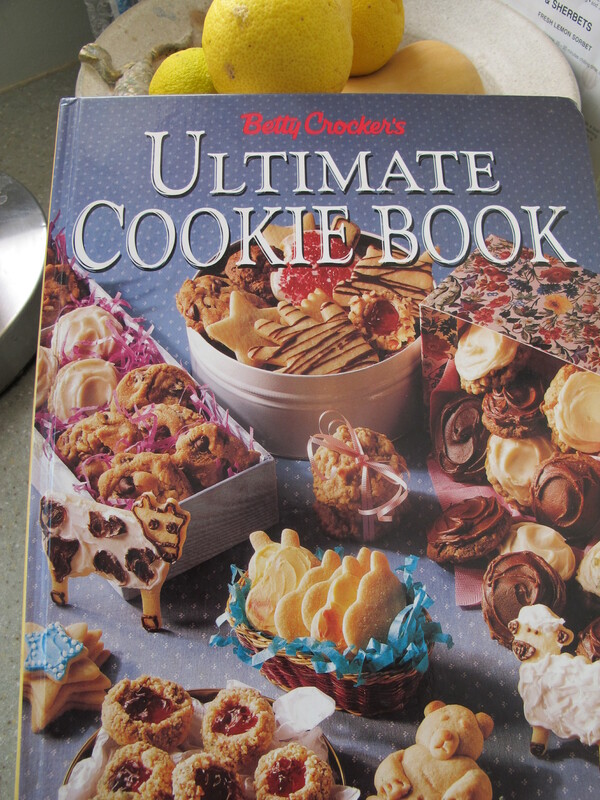 For crust, in a medium bowl stir together crushed cookies and 1 tablespoon sugar. Stir in melted butter until combined. 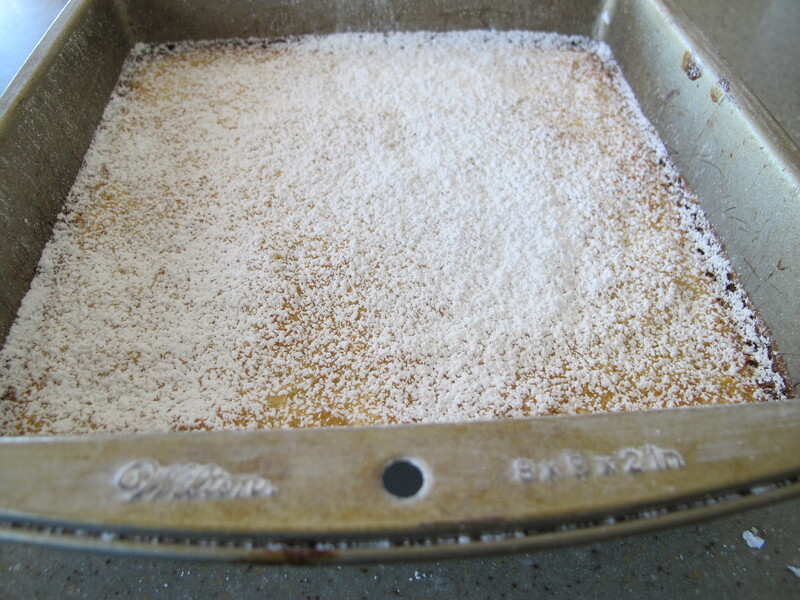 Press mixture onto the bottom and 1½ inches up the sides of a 9-inch springform pan; set aside. For Filling– In a large mixing bowl, beat cream cheese, sour cream, the 1 cup sugar, the flour, vanilla and ½ teaspoon of the cinnamon with an electric mixer on medium to high-speed until smooth. Using a fork, lightly beat eggs. Stir eggs into the cream cheese mixture. In a small bowl, stir together the 1 tablespoon sugar and the remaining ½ teaspoon cinnamon. 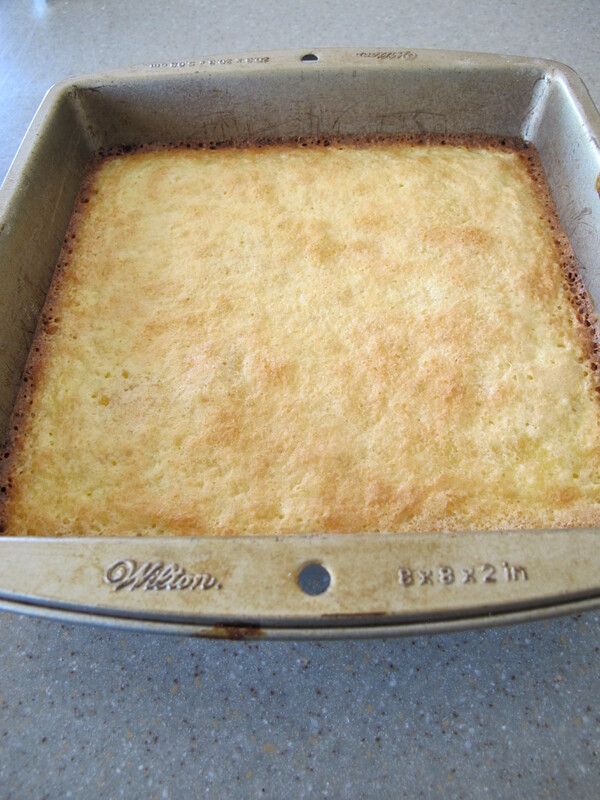 Pour cream cheese mixture into crust-lined pan, spreading evenly. Sprinkle with sugar-cinnamon mixture. 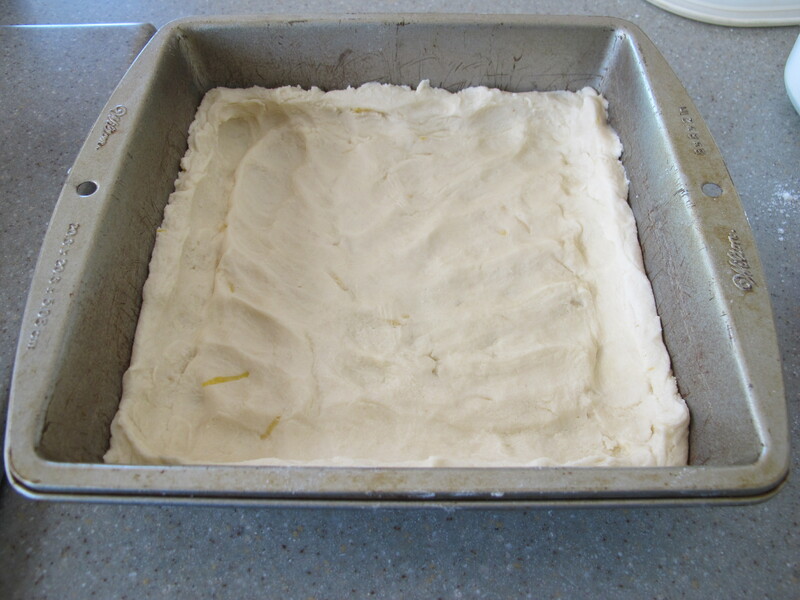 Place spring-form pan in a shallow baking pan. 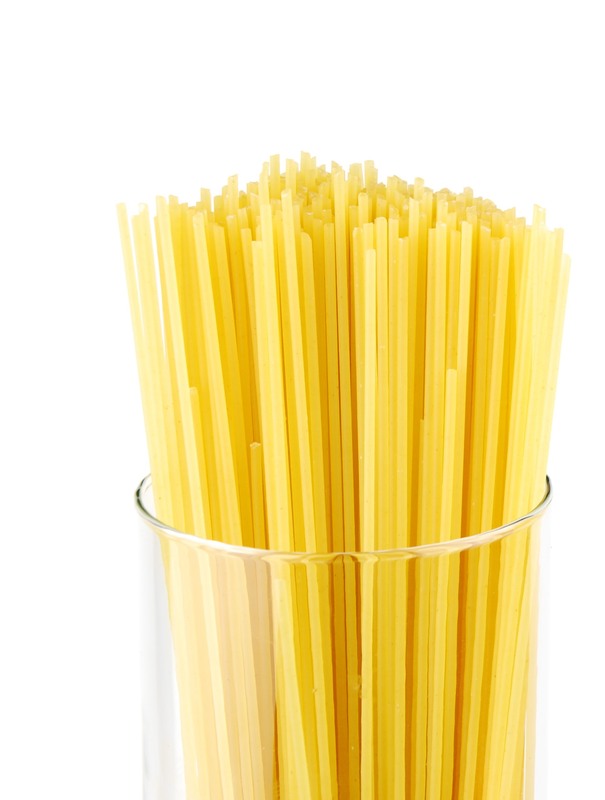 Bake for 40 to 50 minutes or until a 2½-inch area around outside edge appears set when gently shaken. Cool in spring-form pan on a wire rack for 15 minutes. Using a small sharp knife, loosen crust from sides of pan. Cool for 30 minutes more. Remove the sides of pan; cool cheesecake completely on wire rack. Cover and chill for at least 4 hours or overnight before serving. To Store: Place cheesecake in an airtight container; cover. Store in the refrigerator for up to 5 days. 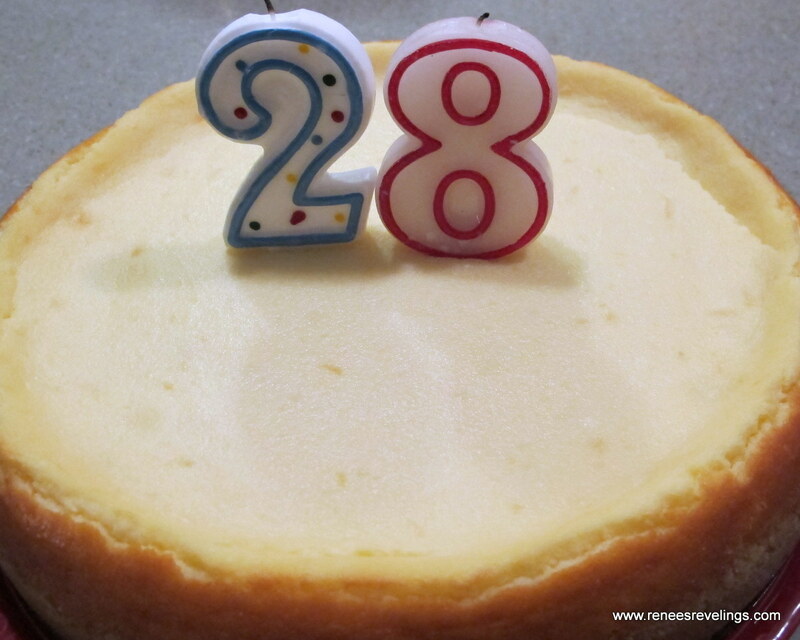 For our March birthday celebration I baked a Lemon Ricotta cheesecake for my daughter Hilary’s birthday. I’m pretty sure Hilary and I also found this recipe on Pinterest. 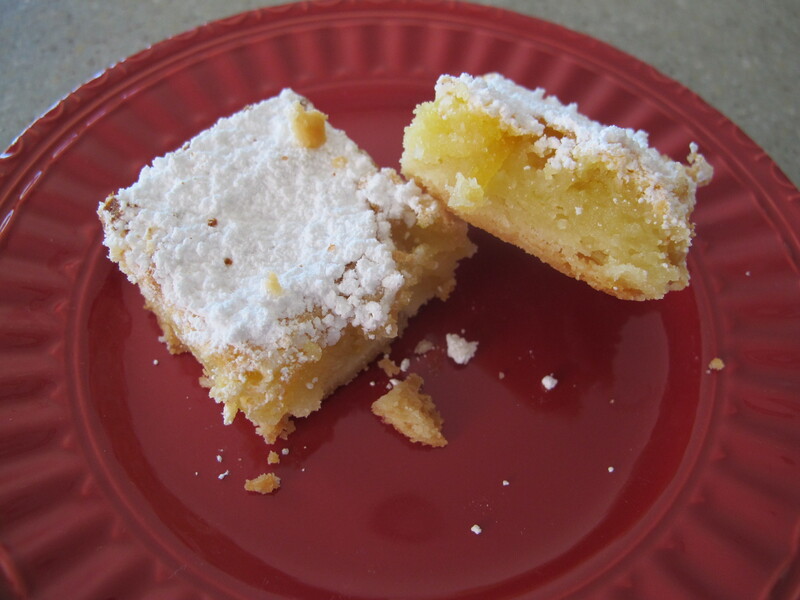 It was a luscious, lemony, delight and we would definitely repeat this recipe. The zesty lemon flavor was just amazing. It is an extremely rich and decadent dessert. Allow cream cheese and eggs to stand at room temperature for 30 minutes. Meanwhile, preheat oven to 325°F. For crust, in a medium bowl stir together crushed cookies and 1 tablespoon sugar. Stir in melted butter until combined. Press mixture onto the bottom and 1½ inches up the sides of a 9-inch spring-form pan; set aside. For filling, beat cream cheese in a large bowl on medium speed until fluffy. Add the sugar; beat until very soft and creamy. Add lemon peel and lemon juice; mix well. Beat in ricotta cheese. Be sure you are using the whole milk ricotta for that extra special touch of decadence! Add the eggs, on at a time, beating just until combined and scraping down sides of bowl after each addition. Pour mixture into the crust-lined pan. Bake for 70-80 minutes or until sides of cheesecake are set and puffed, but center still moves slightly when pan is tapped. Cool cheesecake in pan on wire rack for 1 hour. Cover and refrigerate at least 3 hours or overnight before serving. Garnish with whipped cream and candied lemons, if you wish. 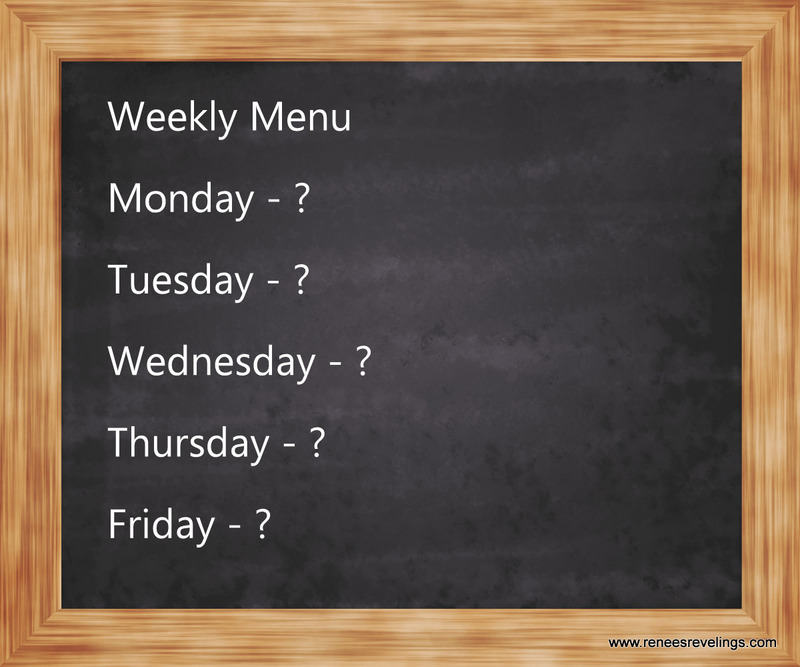 What cheesecake will we be making next? I am not really certain, but 2015 could definitely be proclaimed as “The Year of the Cheesecake” here at The Party House. And by the way the serving of these cheesecakes for our crowd lasted approximately 2.3 minutes. I’m pretty sure at each birthday celebration within 5 minutes of serving, all of the cheesecakes were devoured. Let me know what your favorite cheesecake flavor is. Enjoy, I’d love to hear some new thoughts and ideas.